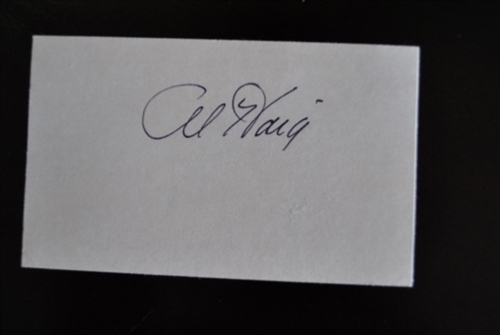 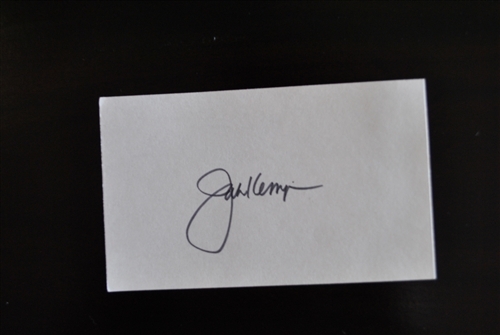 Aardvark Antiques is proud to announce our new collection of Famous Autographs. 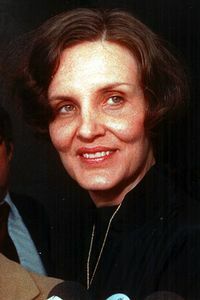 Jan H. Kemp (March 1949 – December 2008) was an American academic and English tutor who exposed the bias in passing college football players and filed a lawsuit against the University of Georgia. 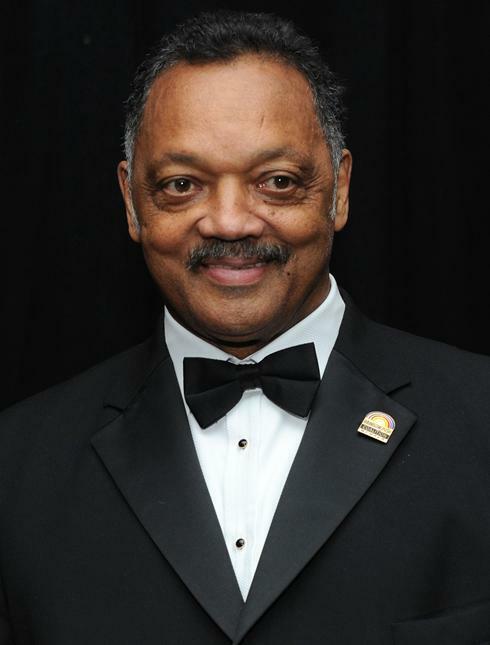 Jesse Jackson (born October 8, 1941) is an American civil rights activist and Baptist minister. 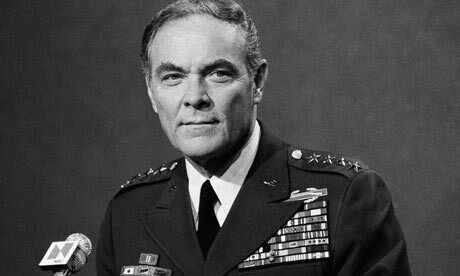 He was a candidate for the Democratic presidential nomination in 1984 and 1988 and served as a shadow U.S. 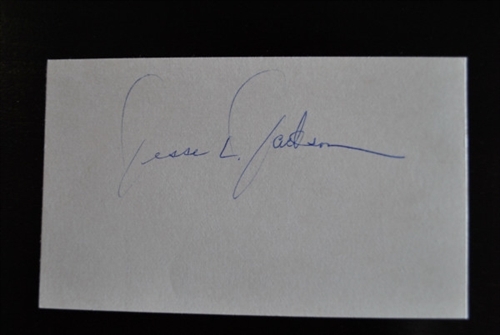 Senator for the District of Columbia from 1991 to 1997. 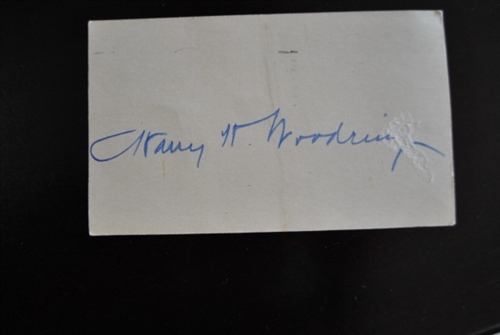 Harry Hines Woodring (May 1890 – September 1967) was the twenty-fifth governor of Kansas, and Secretary of War in President Franklin Delano Roosevelt’s Cabinet. 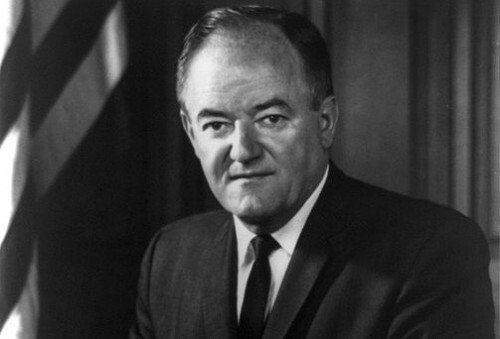 Hubert H. Humphrey was the 38th Vice President of the United States, serving during Lyndon Johnson’s administration from 1965 to 1969. 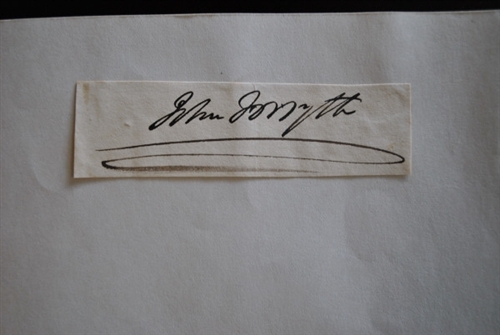 John Forsyth was a 19th century American politician from Georgia. 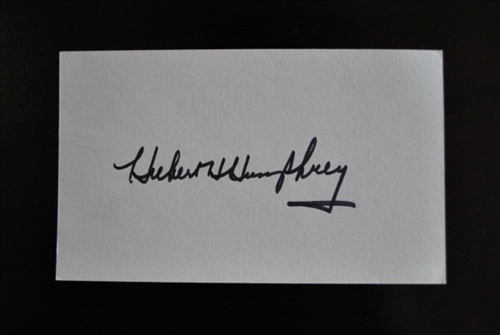 He was Secretary of State under Andrew Jackson’s administration, appointed in 1834.